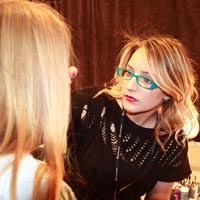 Jamie Dorman is New York beauty editor of Lucire. 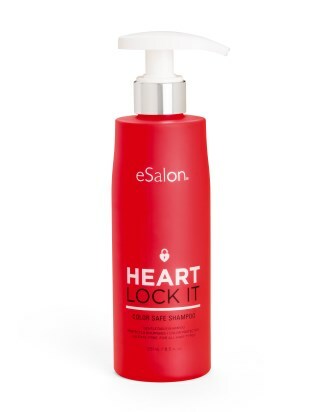 Every year around this time begins a panic in the back of our minds regarding what to get our girlfriends for the holidays. Clothes and accessories can be tricky to gift, with style and sizing varying so much; beauty can be far more forgiving. With so many holiday offerings from the brands we love, I sought to find the most exciting holiday beauty sets for the season! If there’s anytime we want our skin to glow, it’s the holidays, and nothing creates a great glow like healthy, well cared for skin. 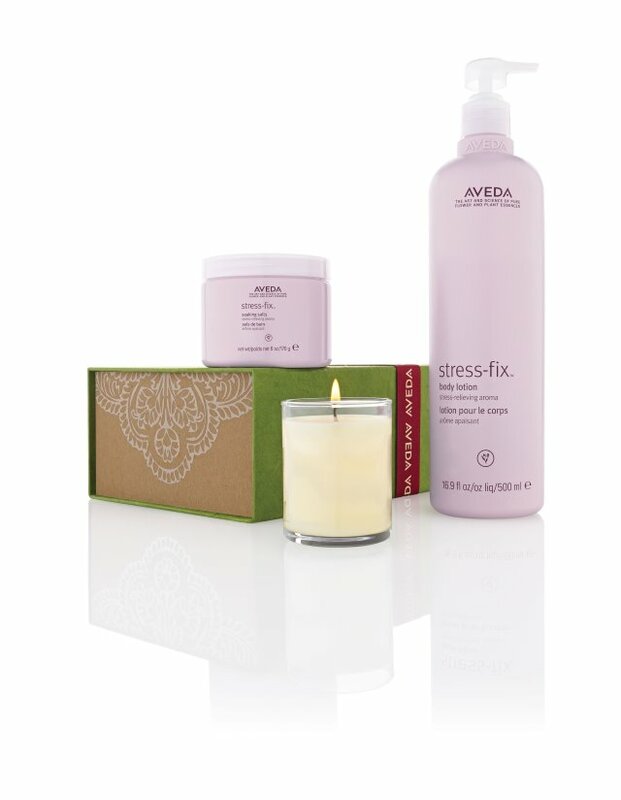 Arcona’s Essential Holiday Glow kit focuses on great skin prep and includes best sellers Magic Dry Ice and Triad pads to keep skin in tip-top shape. 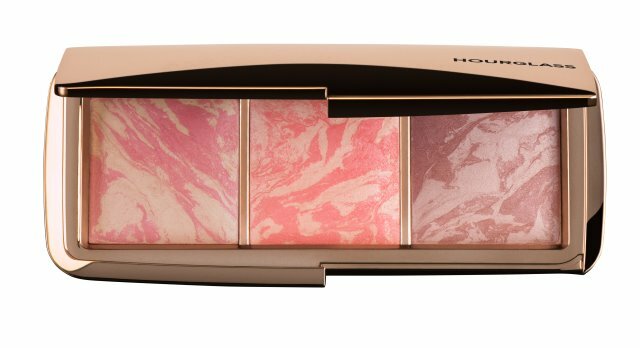 Of course, you can always fake a glow and Hourglass’s Ambient Lighting blush palette is a perfect stocking-stuffer. With three shades, two best sellers and one exclusive to the palette, everyone who receives this palette will find the perfect colour. For the girl who has everything, the Tarte Bon Voyage Collectors’ Set and Travel Bag (shown at the top of the page) are sure to impress. With 20 eyeshadows, lip tint, lip gloss, cheek stain, mascara, maracuja oil, and finishing powder in a special-edition travel bag, even those who want for nothing will be blown away. 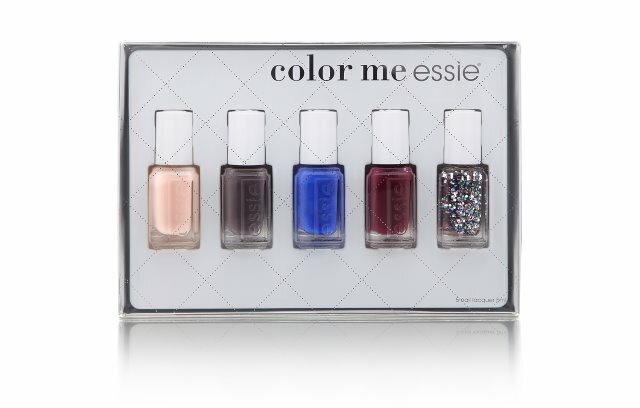 Nothing updates a look like an on-trend nail colour, and the Essie Holiday Mini Kit will keep the hottest colours of the season at the tips of your fingers. The set features festive colours like Bahama Mama and Smokin’ Hot alongside classics such as Mademoiselle to keep your look on-point all throughout the holiday parties. 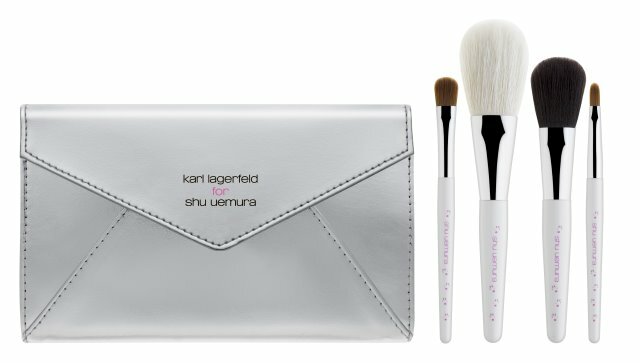 Every fashionista will love Shupette, the collaboration between Karl Lagerfeld and Shu Uemura. All of the items in the collection will be sure to impress and delight Karl and Shu fans, and the With-Love-From-Paris Brush set is the perfect accessory to any size make-up collection.